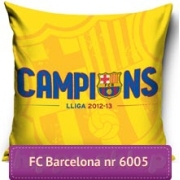 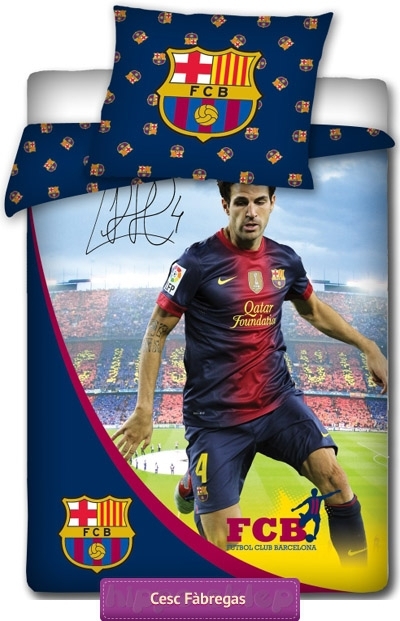 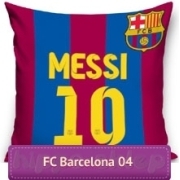 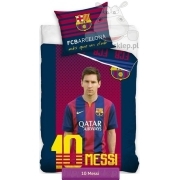 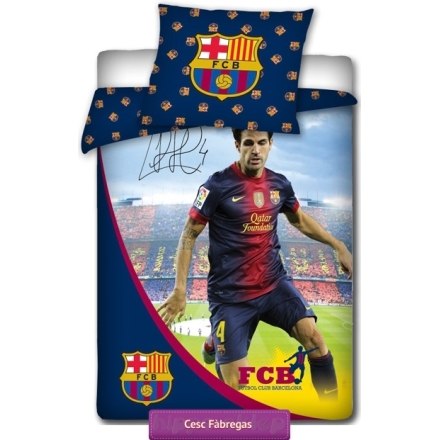 Bedding FC Barcelona Fabregas original licensed bedding set for boys and football fans with FC Barcelona player Cesc Fabregas. 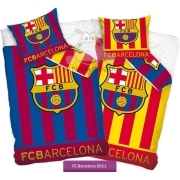 Quilt cover size 140x200 cm or 160x200 cm, one pillowcase 70x80 cm. 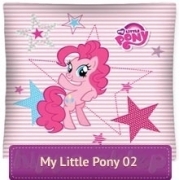 100% cotton, Oeko-TEX 100.